For the past year or 18 months, the trend on purchases of new motor vehicles in this province was definite. It was pointing downward. 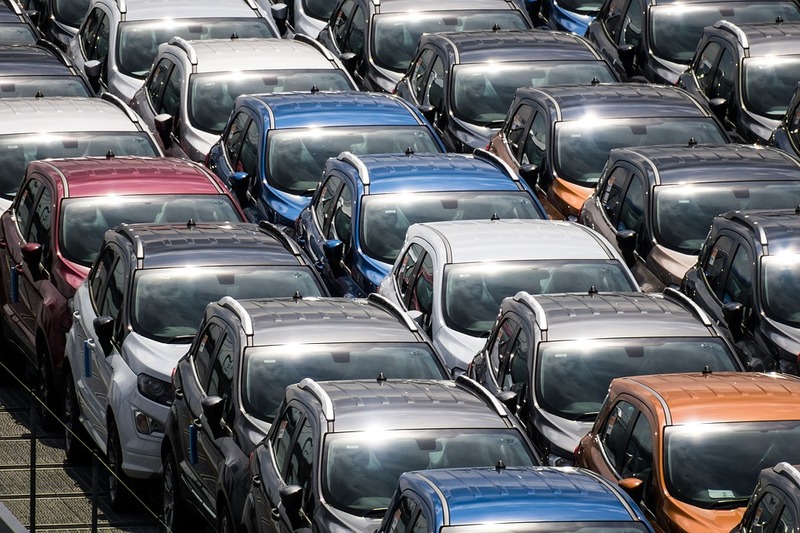 For the majority of that period, the number of new vehicles leaving dealer lots was running between 400 and 600 behind the same month a year earlier. But in January of this year we saw a moderation in the reduction – the decline was only 200 units. And now we have February’s numbers and they have reversed the downward track. The number of new units purchased went up when compared to the same month last year. And that is the best comparison because vehicle sales are quite seasonal, so the year-to-year measure is more informative. This year, consumers purchased 3,211 new vehicles in February. Last year it was 3,000. That is a 200-unit improvement and no doubt has sales managers at local dealerships breathing a bit easier. StatsCan also released their updated numbers for all of last year which provides a good picture of the challenges dealers saw. Units sales fell by 6,000 valued at $200 million.